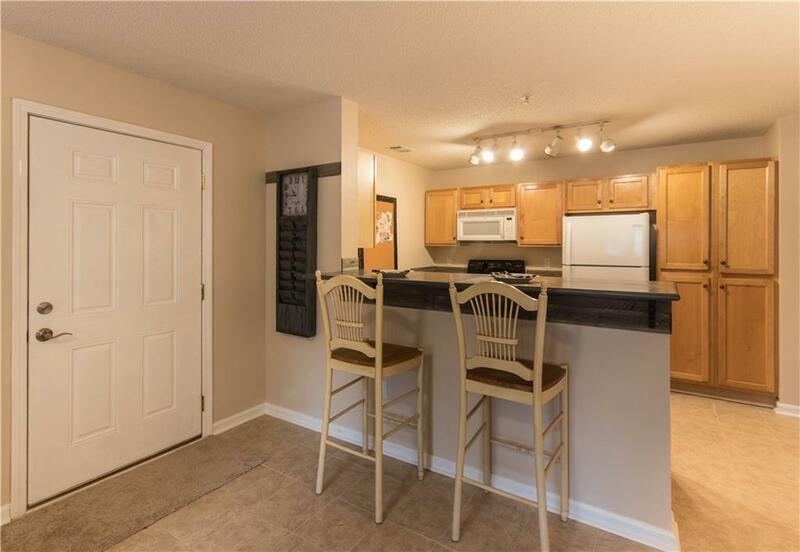 This newly updated, fully furnished 3BR/3BA Condo in Harts Cove is only minutes from Clemson University and privately located on the first floor. 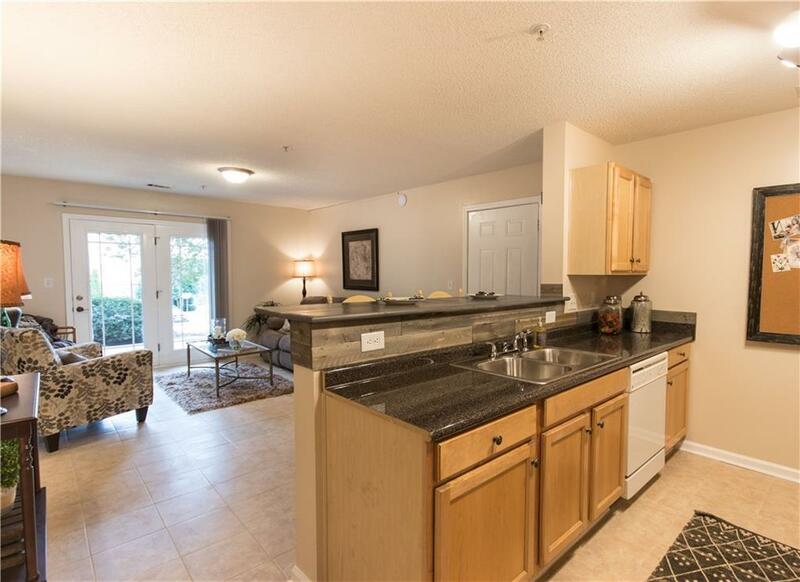 With upgrades such as new counter tops, new flooring, and fresh paint, this unit is truly "Move-In Ready! 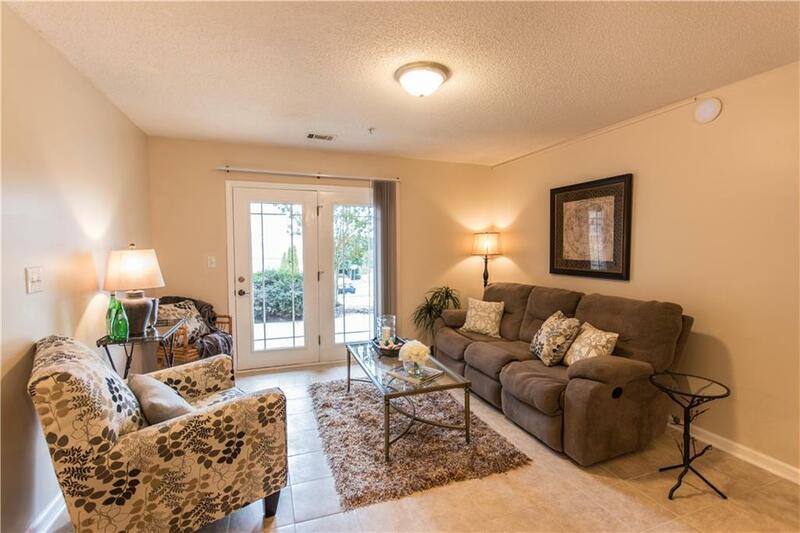 The Great Room provides ceramic tile flooring and a beautiful French door that leads to the outdoor, covered patio. Open to the Great Room, is the Kitchen, where you will be delighted to find crisp white appliances including a built in microwave and dishwasher, as well as a breakfast bar perfect for quick morning starts. All three bedrooms feature new carpet, lighted ceiling fans, built-in desks, and en-suite bathrooms. The bathrooms each have ceramic tile flooring and shower/tub combinations. There is also a centrally located laundry closet with shelving and an outdoor storage closet. Harts Cove is packed full of incredible amenities such as a two-story club house. The club house offers an exercise room, recreation room with a ping pong and pool table, kitchen, theatre room, and even a study area with cubicles. Have fun swimming with friends in the outdoor in-ground pool, or take a swim in the lake down by the swimming dock. Boat slips and boat parking are available for rent (only a few spots available) through the HOA, APM Clemson. No worries about being off campus, there is a shuttle bus that picks up from the club house every 30 minutes from 7:10am 5:40pm. 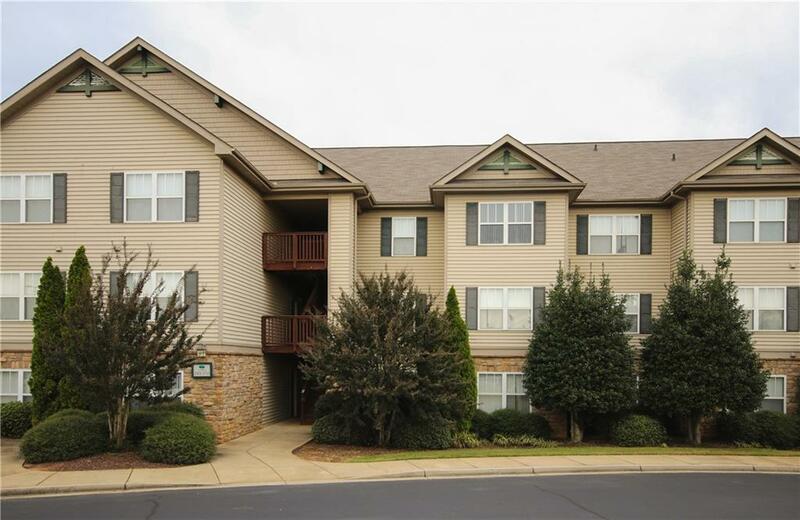 With close proximity to Clemson University and all the amenities this community has to offer, these units do not stay empty for long. Dont miss out on this incredible investment opportunity! Listing provided courtesy of Chet Smith of Bhhs C Dan Joyner - Pleas.